So our good friend, PAZ hit us up in our DM’s with his newest remix of Rihanna, Kanye West, and Paul McCartney’s “FourFiveSeconds.” He really went all out on this track as he was inspired by Oliver Heldens and Duke Dumont during his time at Coachella. So what does PAZ do? Combine future house with trap and create this gem. He has added the standard requirements for a trap remix – snares and 808’s, but he does this cool thing by including a melody tease. 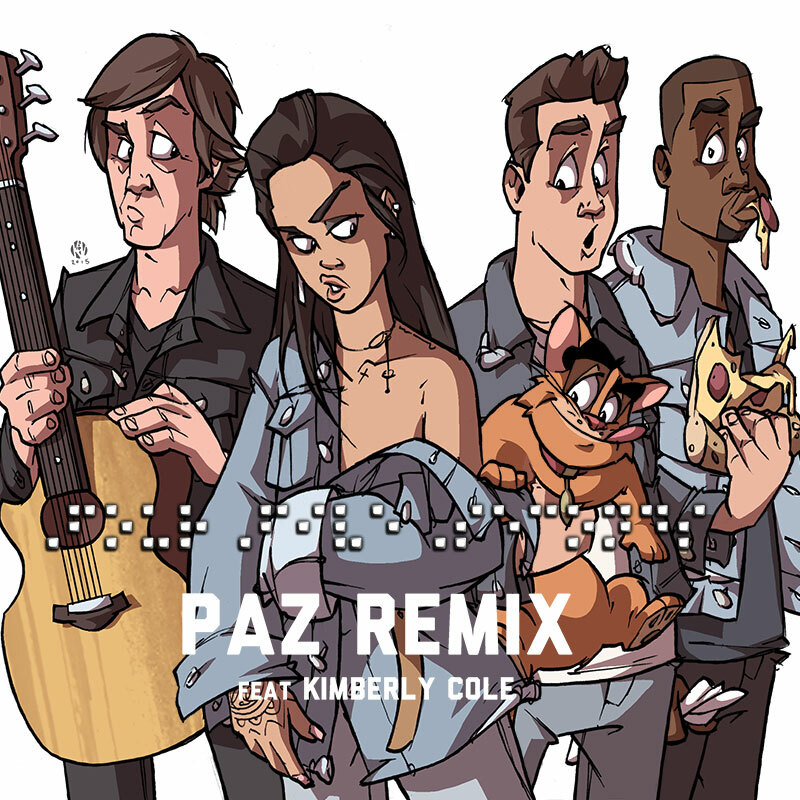 PAZ does some other great things to make this remix fire. What really sets this remix out though is that the vocals are by Kimberly Cole and not Rihanna. He pulled out all the stops with adding her! Check it out now and download it as it is free!